Donovan clarified on Monday that any purchase, even the purchase of another item "with a purported gift of marijuana," continues to remain illegal. 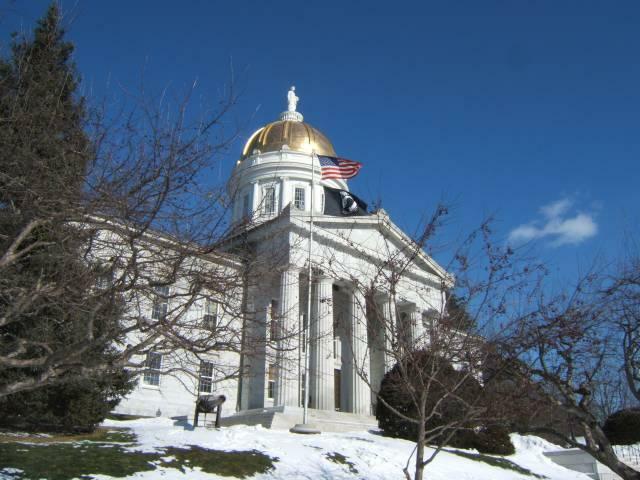 Vermont legalized the possession of one ounce of marijuana July 1, but did not legalize its sale or distribution. Businesses in the Burlington area had begun "gifting" marijuana with the purchase of a courier service, arguing there was a loophole in the law and that nobody was actually purchasing marijuana. 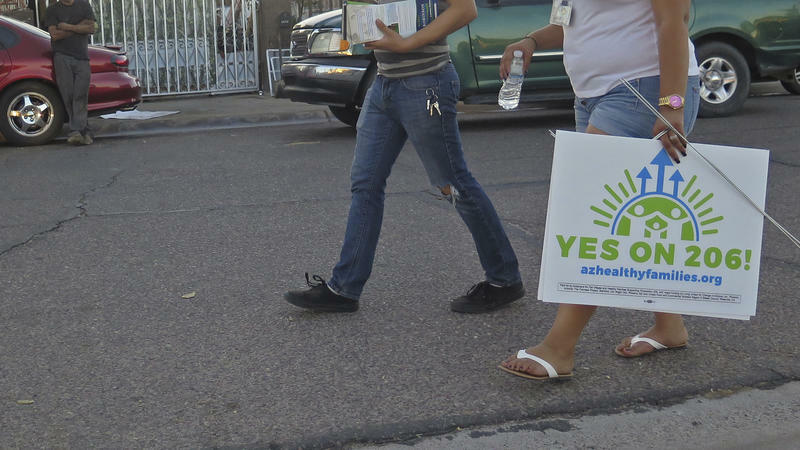 While votes are still being counted, some high-profile ballot initiatives already have returned clear results — including a slew of states opting in favor of medical or recreational marijuana, and several more raising the minimum wage. Roger Roffman first discovered marijuana while serving as a US Army officer in Vietnam. From these seemingly innocuous beginnings, Roffman has been fascinated by marijuana, as a researcher, scholar, therapist, activist, and user. 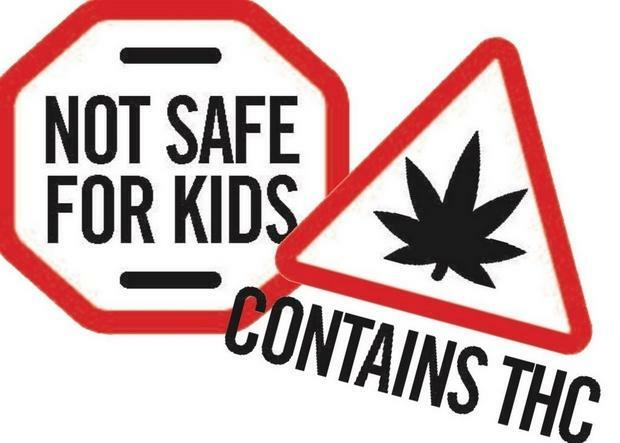 Ever since America’s youth first marched in opposition to the war in Vietnam, pot’s popularity has periodically ebbed and surged. 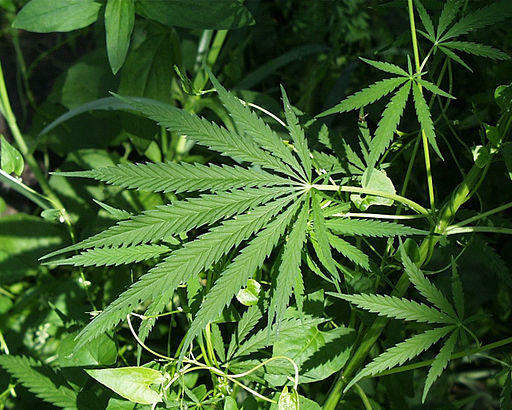 Calls for greater, fewer, or no marijuana penalties also have swung on their own pendulum. 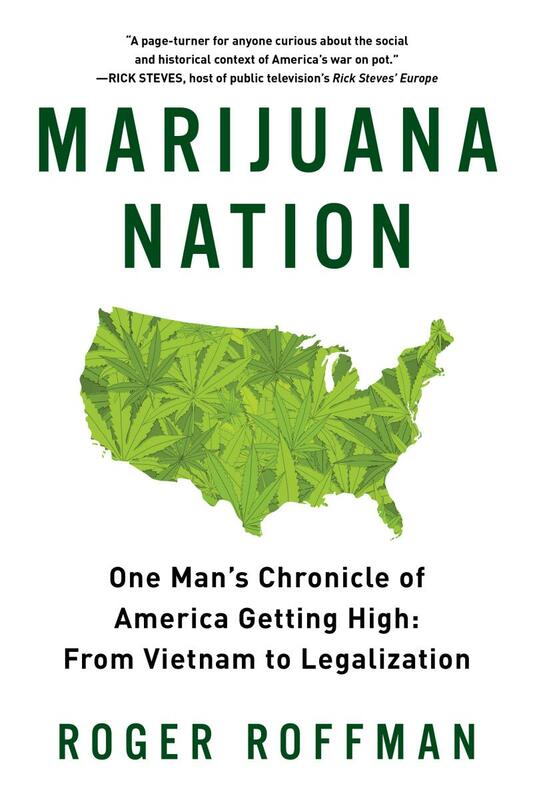 He writes about his experiences in Marijuana Nation: One Man's Chronicle of America Getting High: From Vietnam to Legalization.